In the last four years baselayer has developed into a completely priceless piece of technology for most professional players. The piece of gear is made to be worn underneath your kit and maximises your performance, by keeping you dry and your body temperature comfortable. Baselayer has actually become so popular that Nike have all together stopped making long-sleeved shirts. 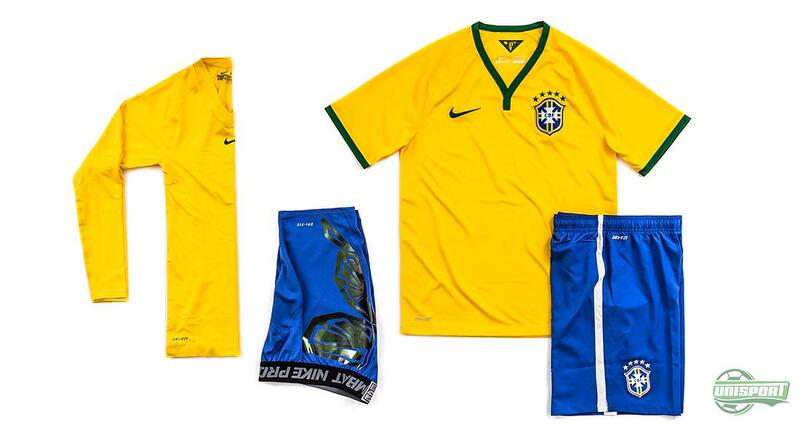 When the big stars head for the World Cup this summer, it will actually be winter in Brazil. Even though the temperature in the Brazilian winter months is higher than most, the evenings can still be chilly, especially at high altitude. 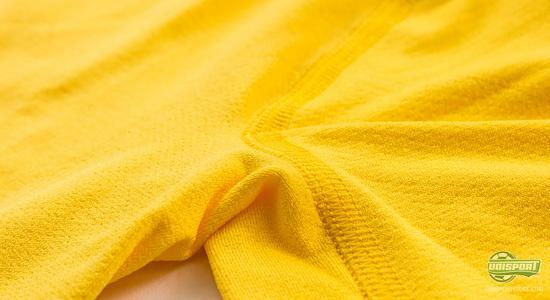 Therefore many players will probably be very happy that they can look to their baselayer, to keep them comfortable and firing on all cylinders. See the entire selection of Nike Pro Combat baselayer here. For some players long-sleeved shirts are as normal as using short-sleeved shirts, but instead of continuing making long-sleeved shirts, Nike have thought a little outside the box. 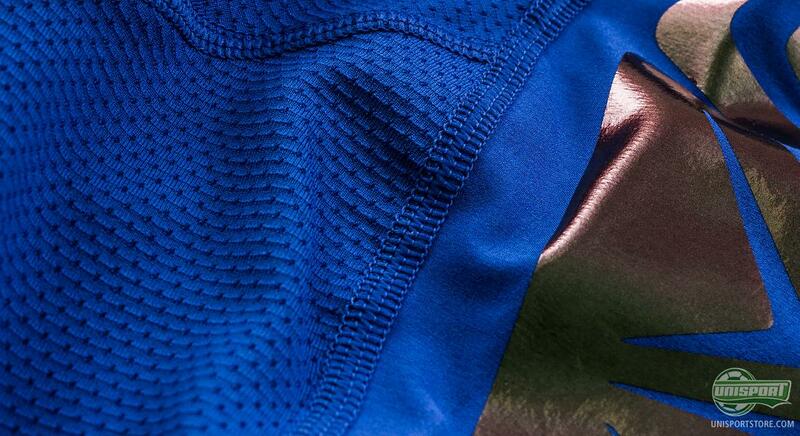 Baselayer is not something using only in cold conditions, but also something players wear, even in scorching sun. 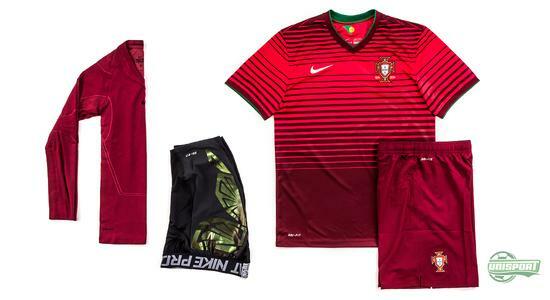 Therefore Nike have gone over to making their selection of Pro Hypercool- and Hyperstrong in the same colours as the national team shirts and shorts they are responsible for producing. No matter if your name is Neymar, Rooney, Ribery, or Cristiano Ronaldo there is always a piece of baselayer that matches exactly the set you are wearing. This is definitely something we will see Nike's star athletes doing at the looming World Cup in Brazil. The Hypercool-collection is a collection comprised of both long, short and sleeveless shirts. What the shirts basically do is divert sweat away from the body, so your temperature is always kept at a competitive level. 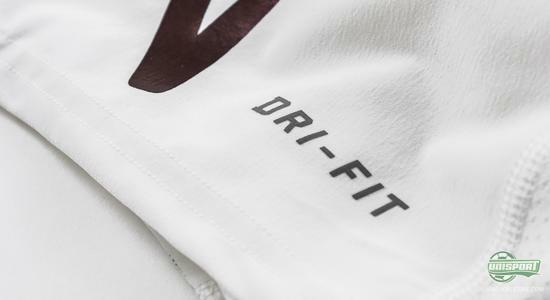 For that reason they are naturally made with Nike's Dri-Fit technology, which also helps keep the clothes extra light, with a weight of just 133 grams. 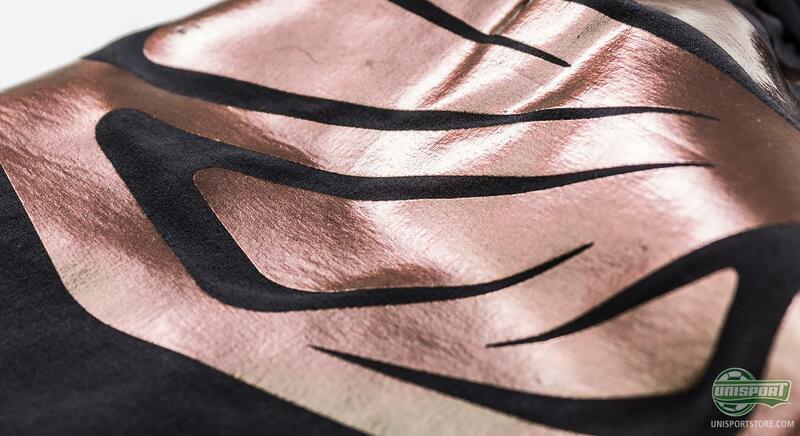 The shirts are made completely without seems, so you won't be annoying by scratching, which otherwise can occur. At the same time the shirts are developed with Nike's four-way-stretch, which gives a completely tight fit and therefore also completely free movability. Find the large selection of Nike Pro Combat Hypercool here. By keeping the temperature at a relatively high level, the Nike baselayer also works to keep the muscles warm and active. 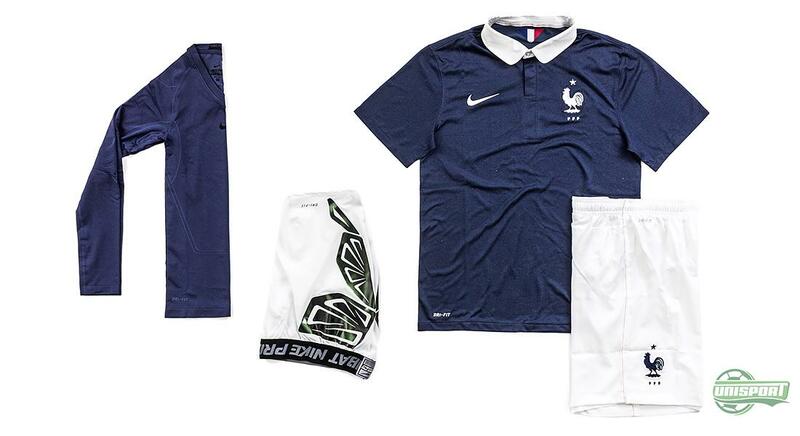 One area that is particularly important to footballers is obviously the legs and here Nike have developed the Hyperstrong collection. They are compression shorts that cover two of the bodies three biggest muscle groups, the buttocks and thighs. 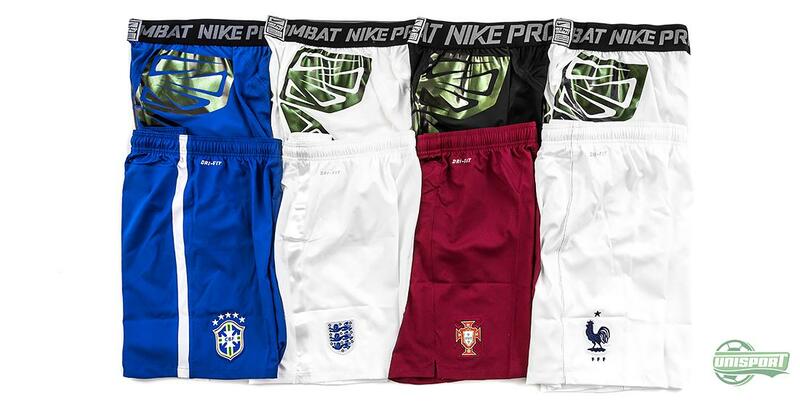 On top of being made of Nike's Dri-Fit material, these shorts are also made to sit completely tight to the body and compress the muscles. This keeps the muscles stable and makes sure you can perform to your absolute maximum. The material is very ventilating in the area's, where you create the most heat, so the body doesn't need to spend energy cooling you down. 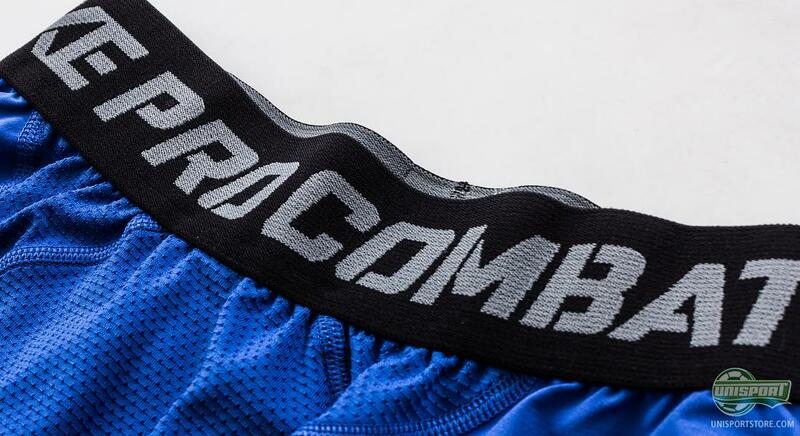 You can buy your Nike Pro Combat Hyperstrong here. 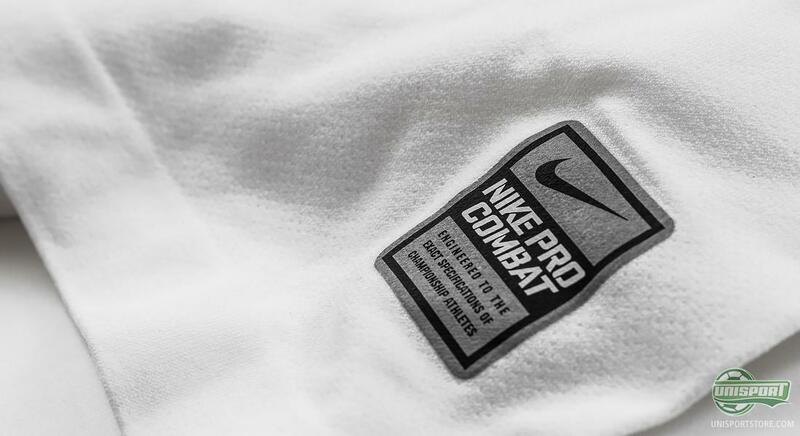 Nike's Pro Combat baselayer can be combined in many ways, in many different colours, but when the very best players meet in Brazil, there will be some restrictions on what baselayer goes with what colour kit. 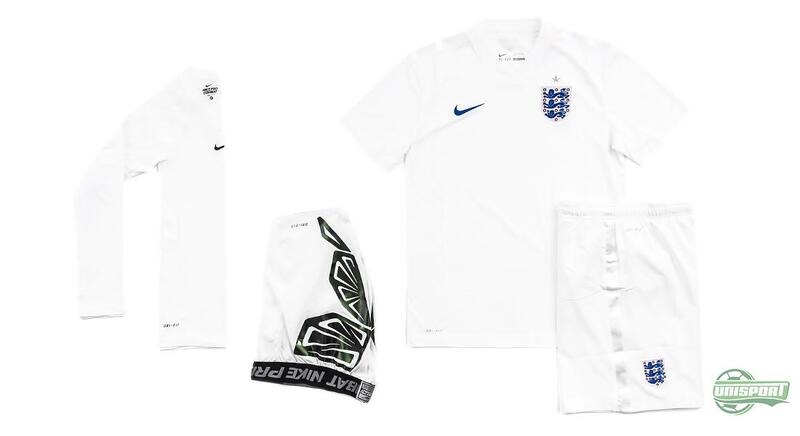 So even though Rooney make think his white England shirt goes well with a yellow baselayer top, FIFA might think otherwise. 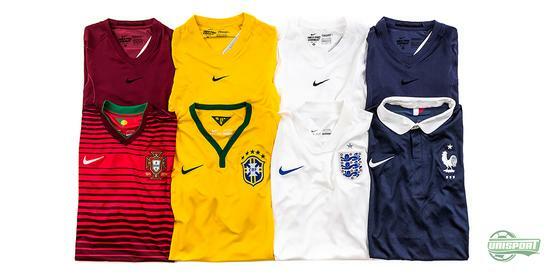 Baselayer has become a must for many players and therefore Nike have also made sure to accommodate every players need. 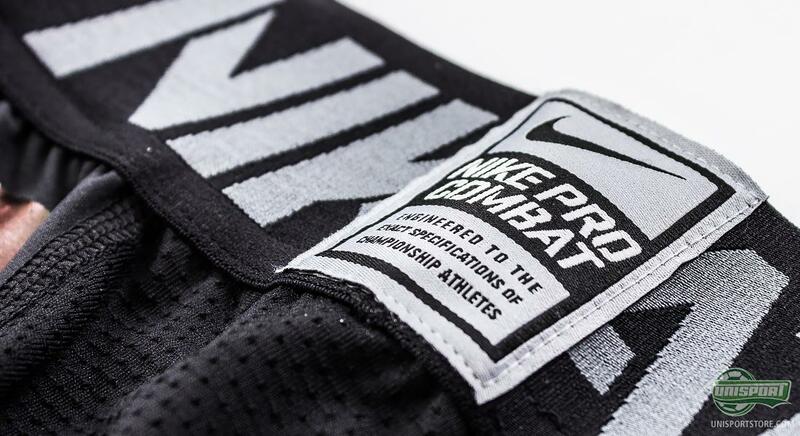 Nike Pro Combat is their series of baselayer, with long-sleeved and short-sleeved, as well as shorts and trousers. What are your experiences with baselayer? Do you also feel like half the player without it, or do you not mind much?